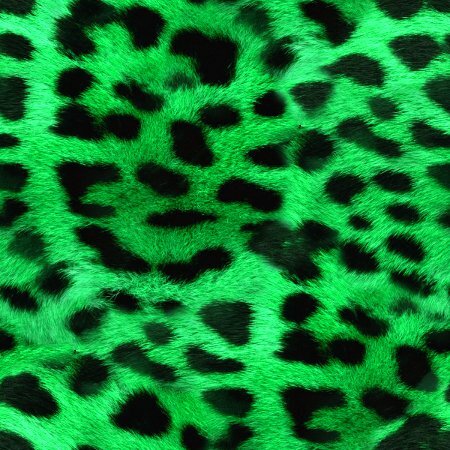 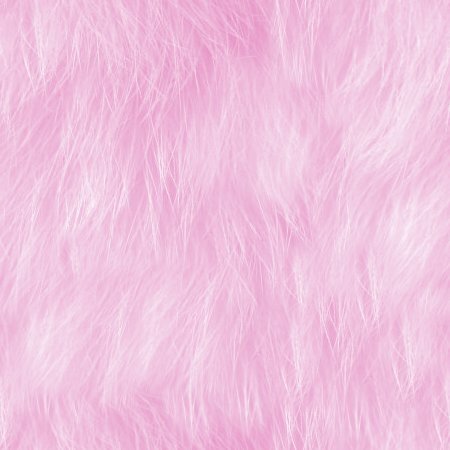 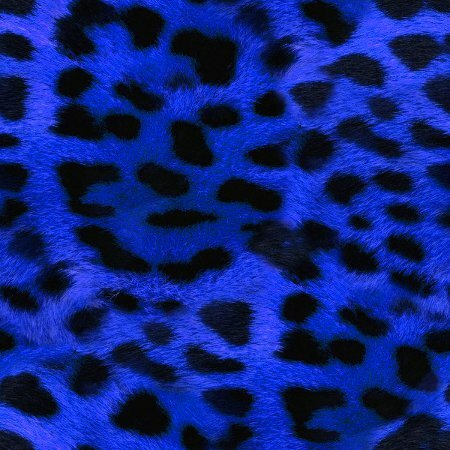 Free backgrounds, wallpapers and textures featuring images of fur and animal print. These backgrounds are free for your personal use and are great for blogs, profiles, web pages or desktop wallpapers, or download and use as a texture in Photoshop. 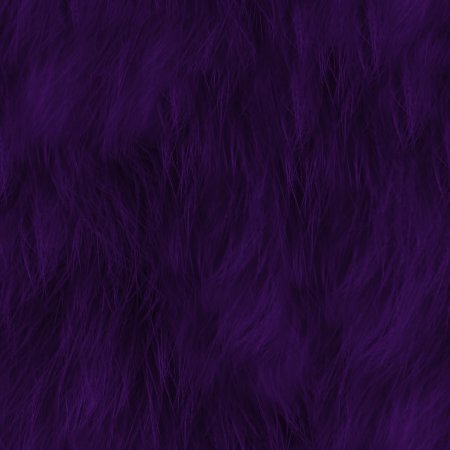 The background images are all seamless and tileable so you can use them on any size profile or screen resolution.